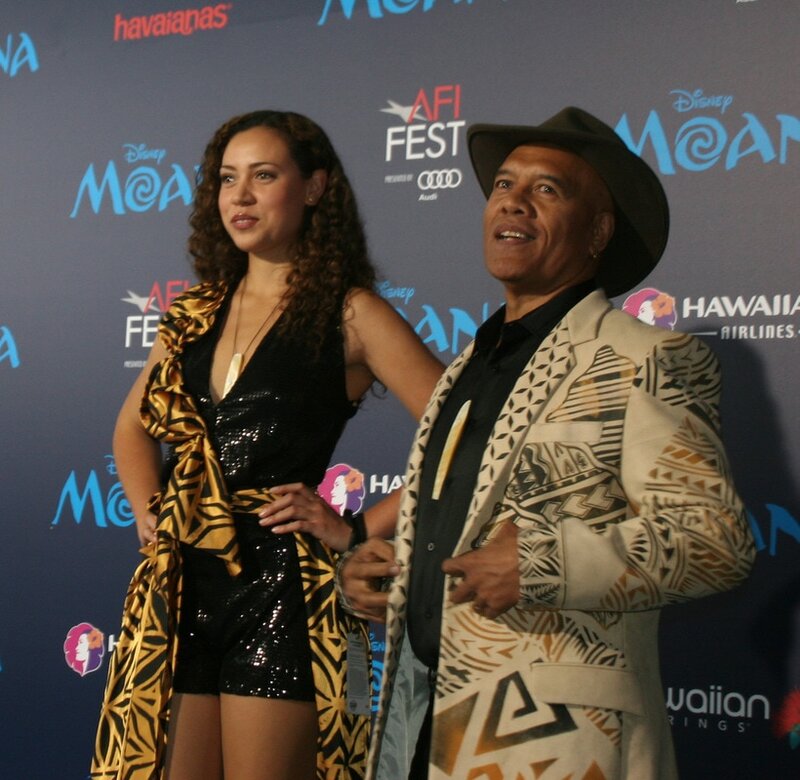 Olivia Foa'i is a New Zealand-born singer, songwriter, dancer and choreographer (Tokelauan, Tuvaluan and British background) best known as the lead female singer/dancer for multi award-winning Polynesian band, Te Vaka and for her vocals on Disney's "Moana" soundtrack (Tulou Tagaloa, Logo Te Pate, Know Who You Are...). She has had a lifelong career as a dancer (first live concert appearance at age 2) and, shortly after, a vocalist, both on stage and in studio. 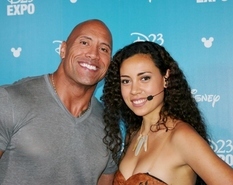 Her live performance credits span 40 countries and include such prestigious events/venues as The World Premiere of Disney's Moana at the El Capitan Theatre in Hollywood, The 2015 Disney D23 Expo, The Byron Bay Blues Festival, The Beijing Olympics, The London Olympics and The Rugby World Cup in Paris. ​She choreographs Contemporary Polynesian dance for Te Vaka as well as for her own personal projects. Watch her video to Lukitau from the Te Vaka Beats album HERE. 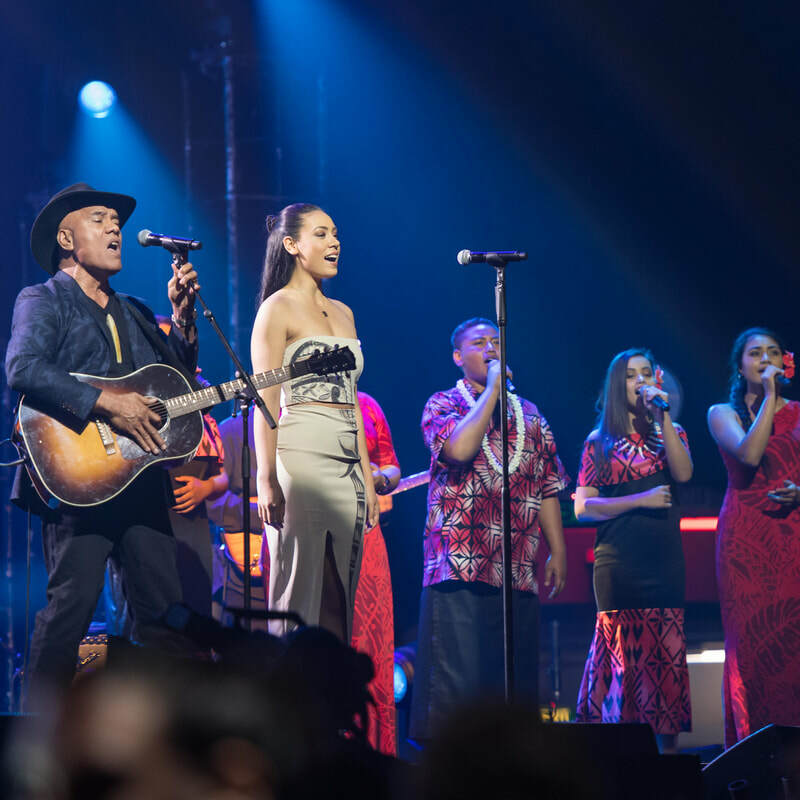 She also choreographed, directed and starred in Te Vaka's latest music video "Lakalaka", released through Walt Disney Records. 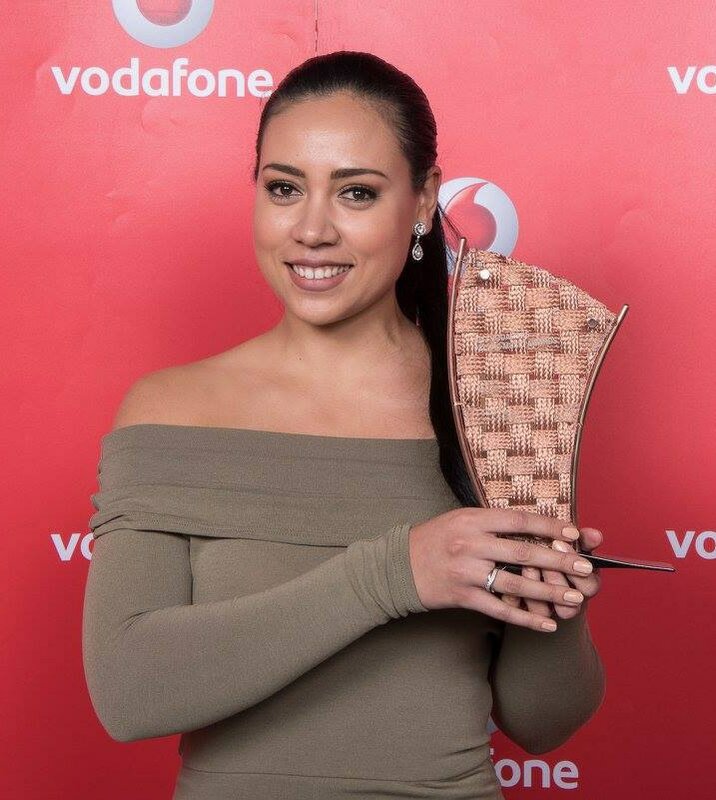 In 2017 Olivia was nominated for "Best Pacific Female Artist" in the Vodafone Pacific Music Awards (alongside Aaradhna and La Coco) and she won the "Best Pacific Language Award" for Tulou Tagaloa from the "Moana" soundtrack. On February 12, 2018 she released her debut solo R&B/Pop single and music video "City Got Your Name on it".